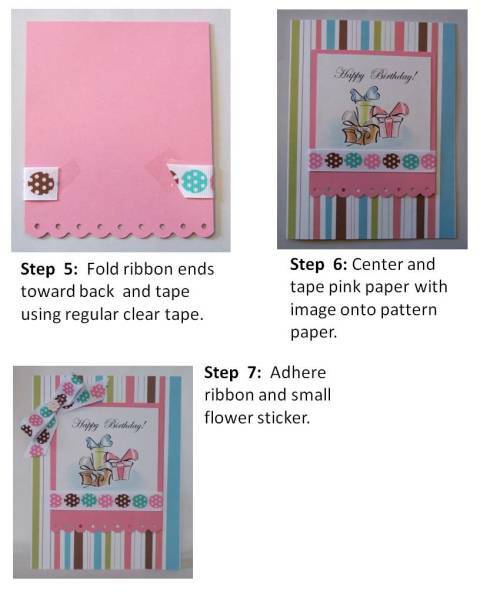 Make handmade Easter greeting cards using punches, cute stamps and fun ribbon. 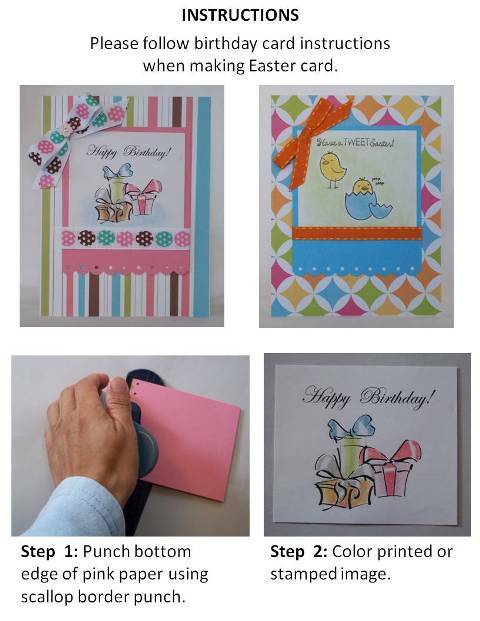 Find lots of Easter card ideas for your handmade card making projects. To make your own Easter cards, start with a cute stamp. I thought this stamp of a chick coming out of an egg would be great for my homemade card ideas this year. 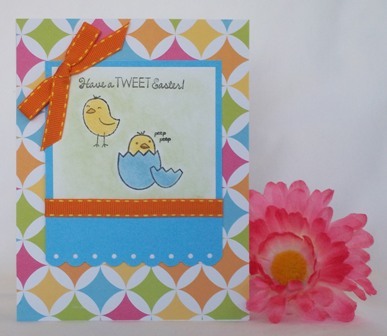 It was a bargain for $1 so I used it on several of my Easter card designs. 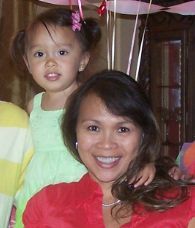 I colored the stamped image with chalk ink but you can use markers, watercolors or whatever you are comfortable using. 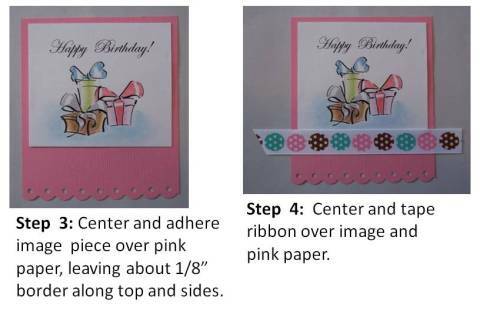 What's great about coloring your own images is that you can use the same colors on the pattern paper or solid paper you are using. I used a scallop border punch on the bottom of the blue paper behind the stamp and added a cute orange ribbon.